A while back Atlus teased a possible new game with the title 2DX, which created discussion among the gaming forums on what it could mean. The most likely theory was an update to Etrian Odyssey 2 which was originally released in 2008 for the DS(But no version for us Brits or European XD). 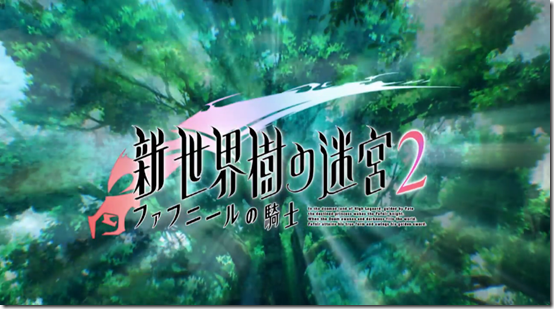 This turned out to be right as Atlus have confirmed that they are remaking the sequel, pretty much like Etrian Odyssey Untold did for the original EO. EO2 will be expected to hit Japan in late 2014 and if a localisation is confirmed then it will be 2015 for EU and North America.